The Volleyball Samoa Federation started its National League 2018 competition this week. The first round of their competition was held at the S.I.S.D.A.C. Samoa Independence Seventh Days Adventist Compound in Fugalei. According to the Volleyball Samoa Federation President, Tu’ulua Luailepou Lauina, he is amazed by the amount of talents in the Volleyball Federation. He says there has been a lot of improvement in how the game is run by both the players and the officials. The Volleyball National League this year is divided into three categories. Eleven teams will be competing in division one, 18 teams competing in the division two, with eight teams in the women’s division. 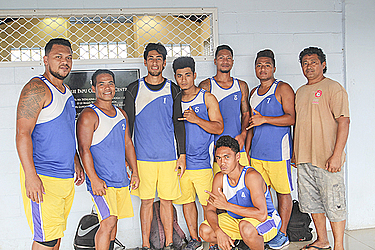 Tu’ulua mentioned the main objective for the Volleyball Federation this year is to identify the local talents to represent Samoa in upcoming international tournaments. 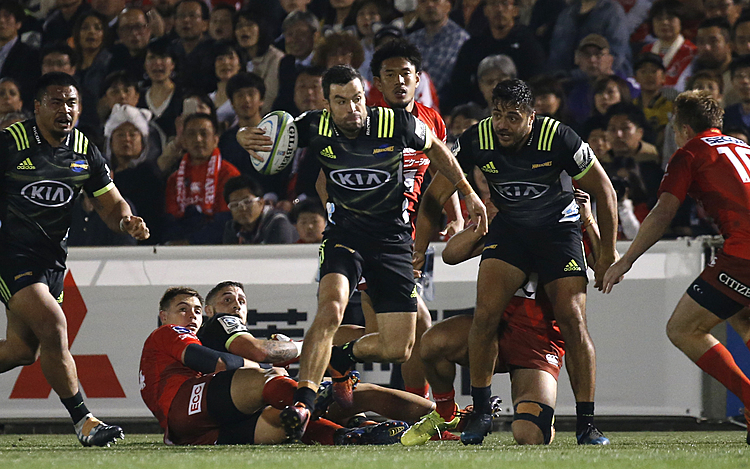 He also believed this is the only way to develop the sport and to develop the local players in Samoa.